Charity collection tins have been stolen from two shops in Ross-shire. Police are urging shopkeepers to be “on their guard” following the recent thefts. One collection tin was reported stolen from a shop on Dingwall High Street some time between 12.15pm and 12.30pm on Monday. 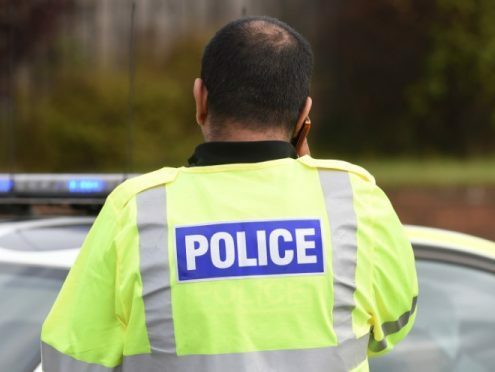 A second incident was reported from a shop on Great North Road in Muir of Ord around 2pm on Tuesday. The tin was recovered empty a short distance away from the premises. Inquiries are ongoing into both incidents. Sergeant James Maciver said: “Theft is never acceptable but stealing from a charity is a particularly inexcusable act. “We’re working to identify whoever is responsible and would ask anyone who can help to get in touch. “I would also urge businesses in the area to be aware of these thefts and to report any suspicious activity to us.